Community Leaders and Chamber Partners are members who have made significant investments in Chamber programs throughout the year. These investments help the Chamber to provide new opportunities and benefits for our members, while continuing to support workforce, community, and economic development. 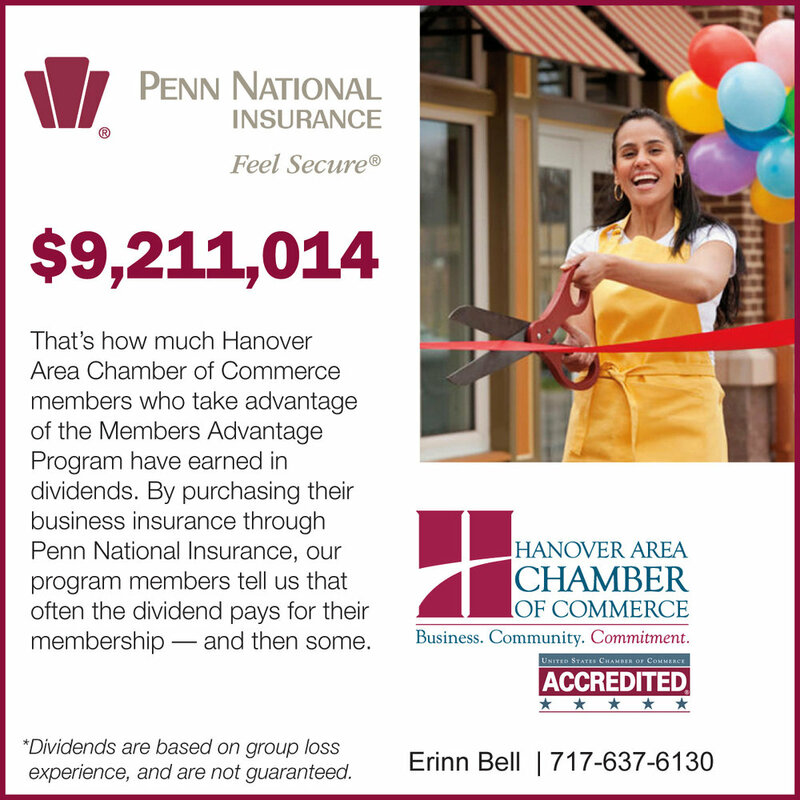 If you are interested in learning more about how your membership can make an impact, please contact Haley Briggs at hbriggs@hanoverchamber.com.